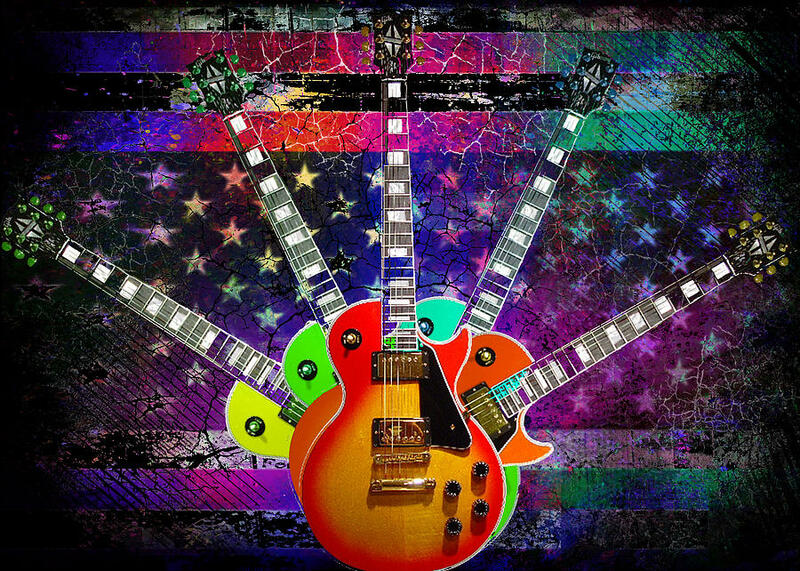 Welcome to Guitarwacky.com art. 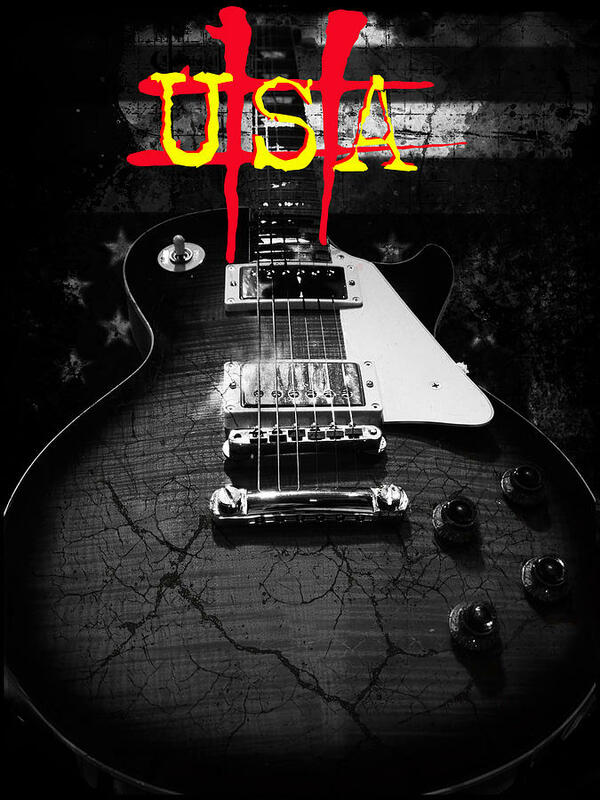 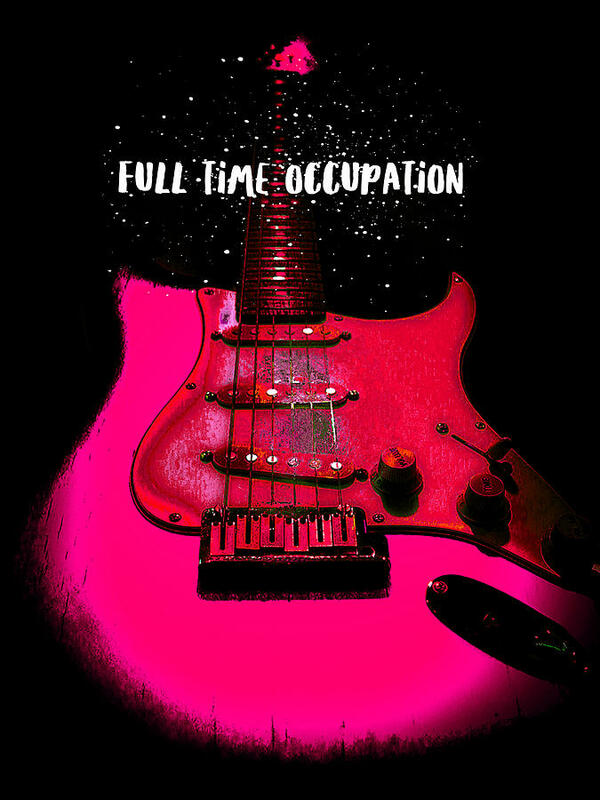 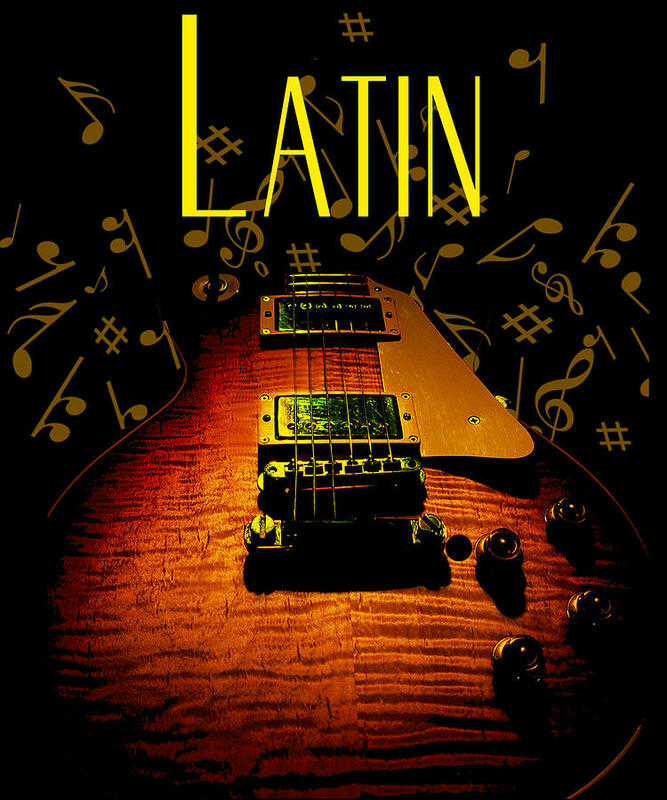 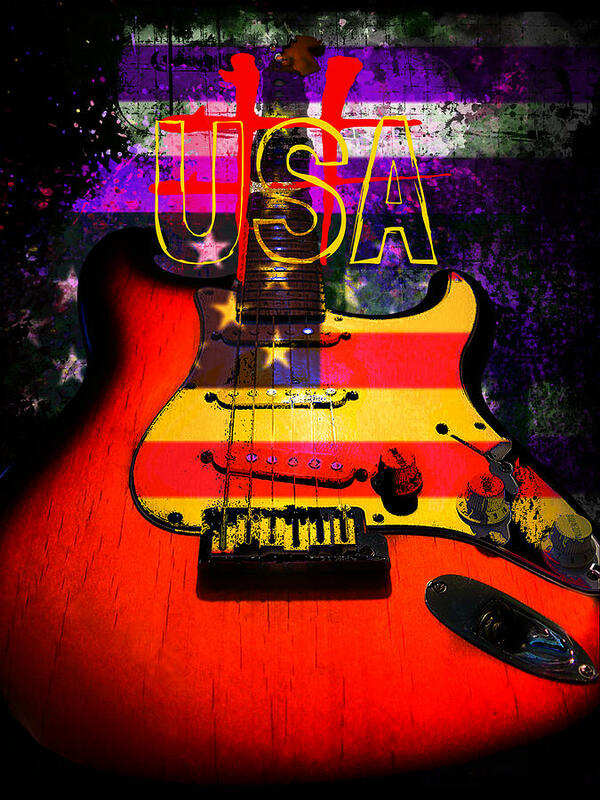 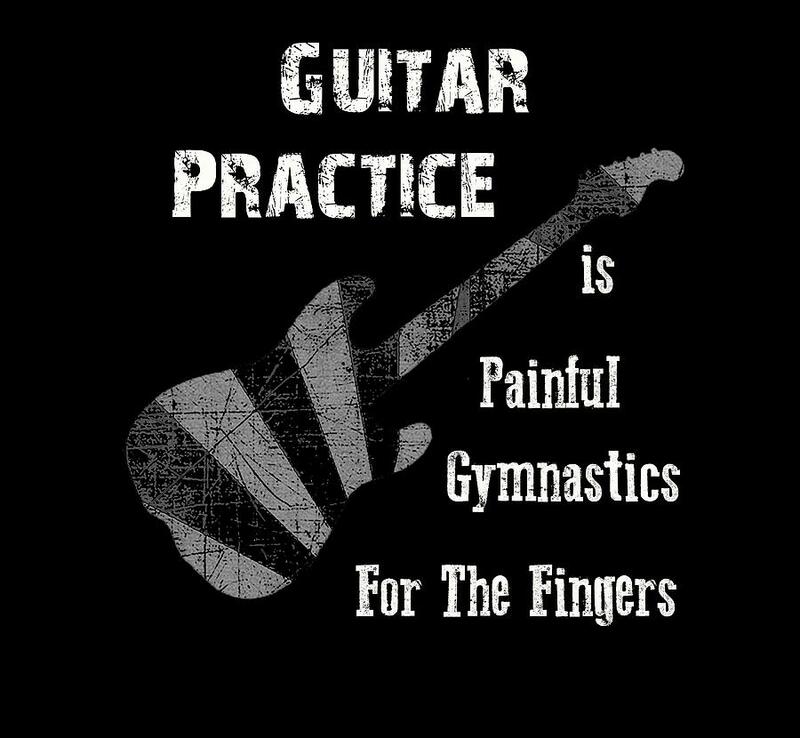 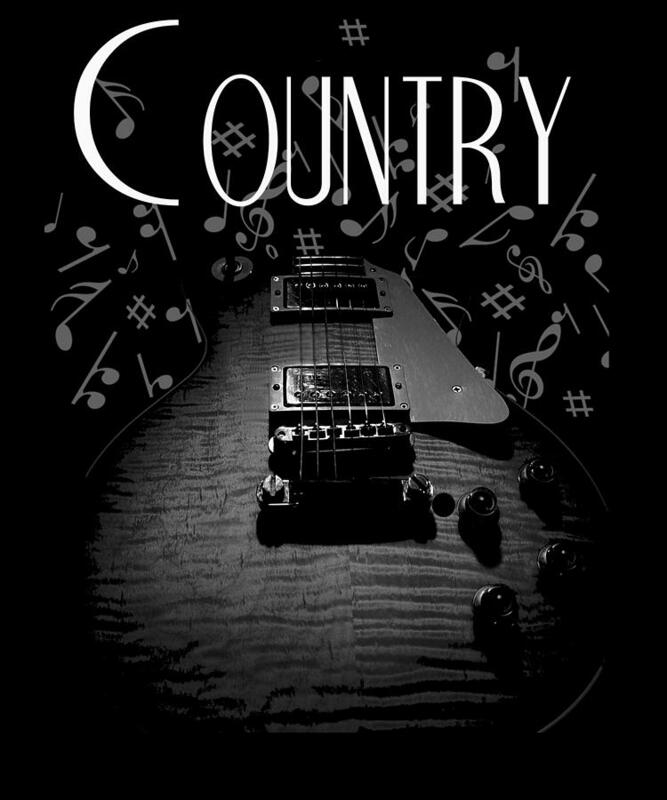 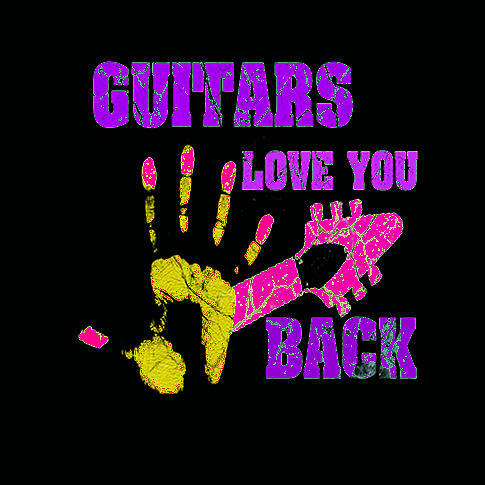 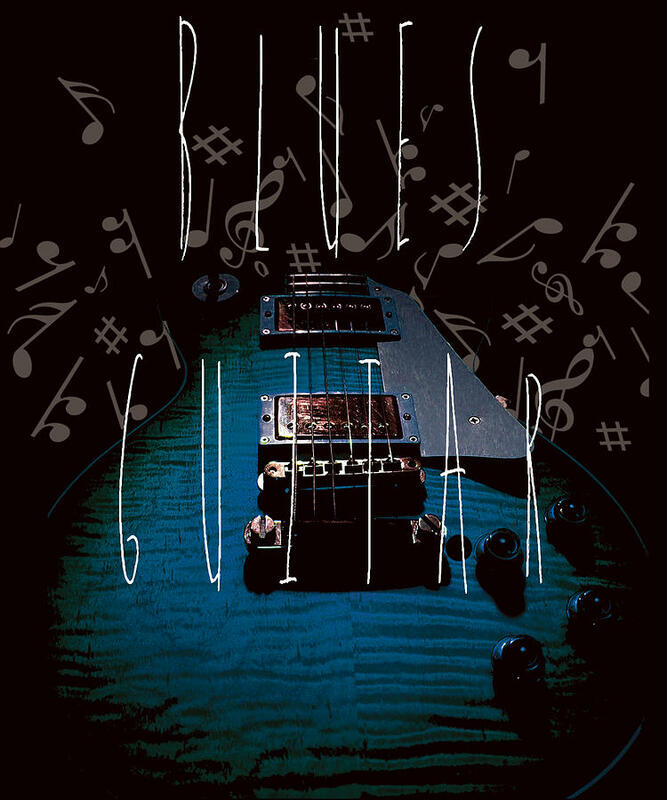 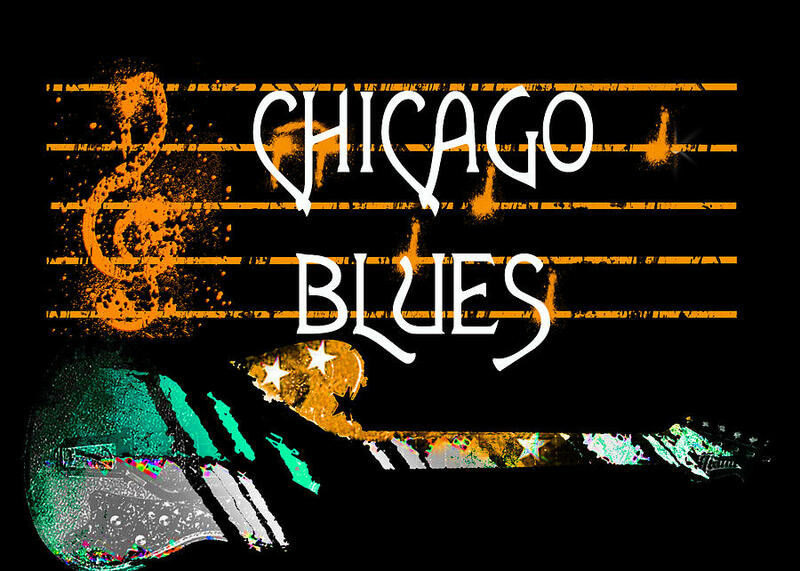 We are exclusively dedicated to the Guitar community. 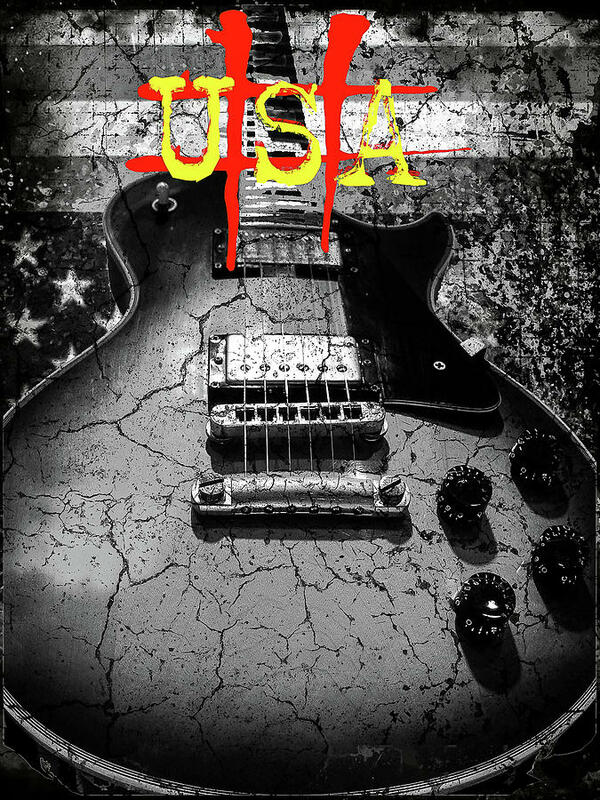 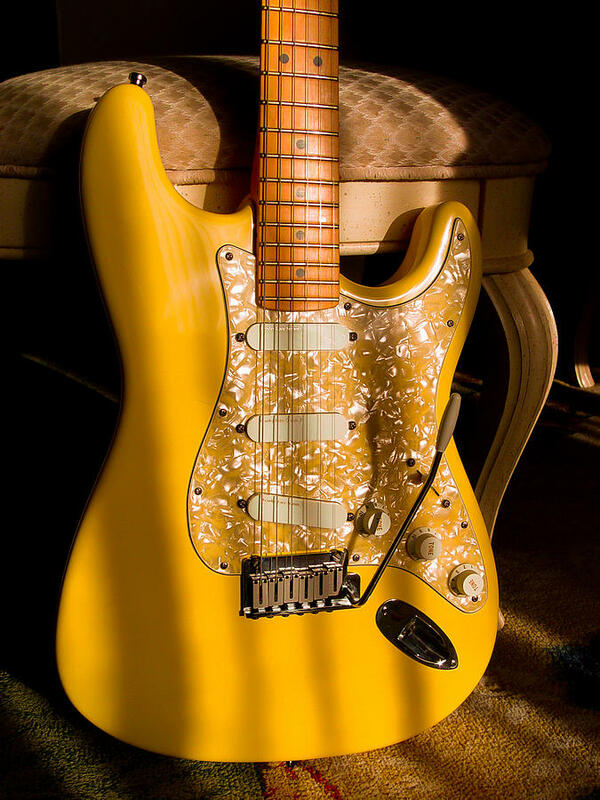 We provide unique and limited niche apparel plus gift collections and custom relic guitars specifically designed for Guitar lovers out there. 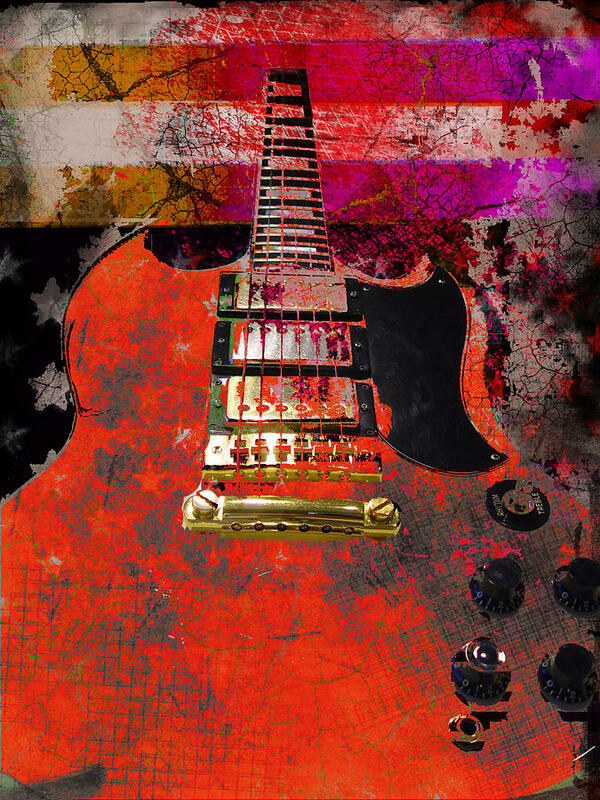 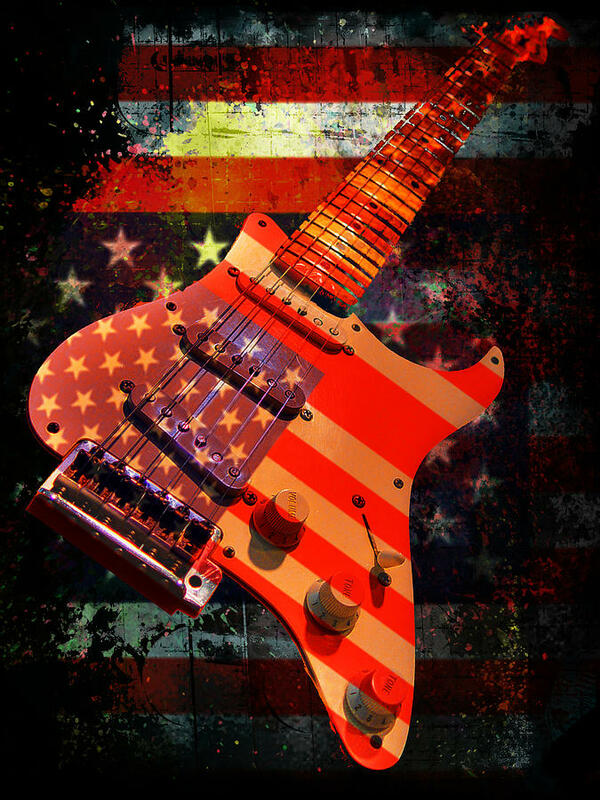 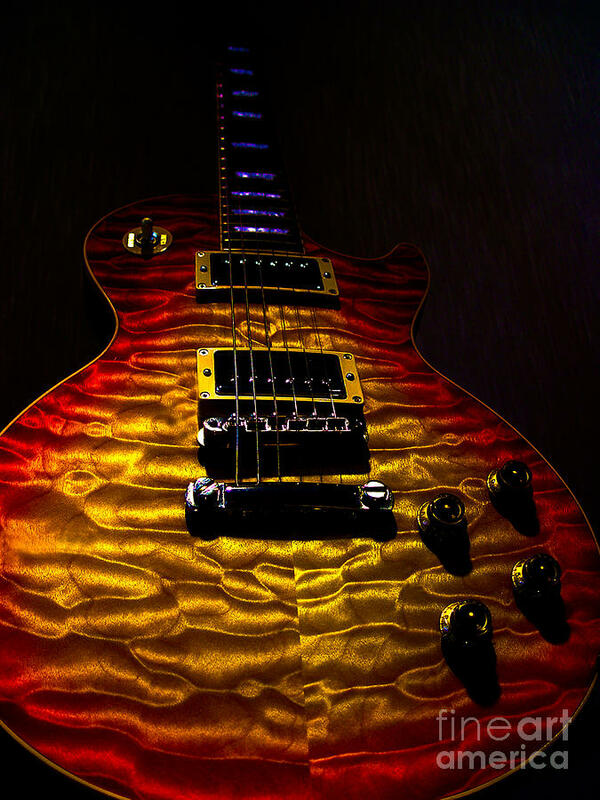 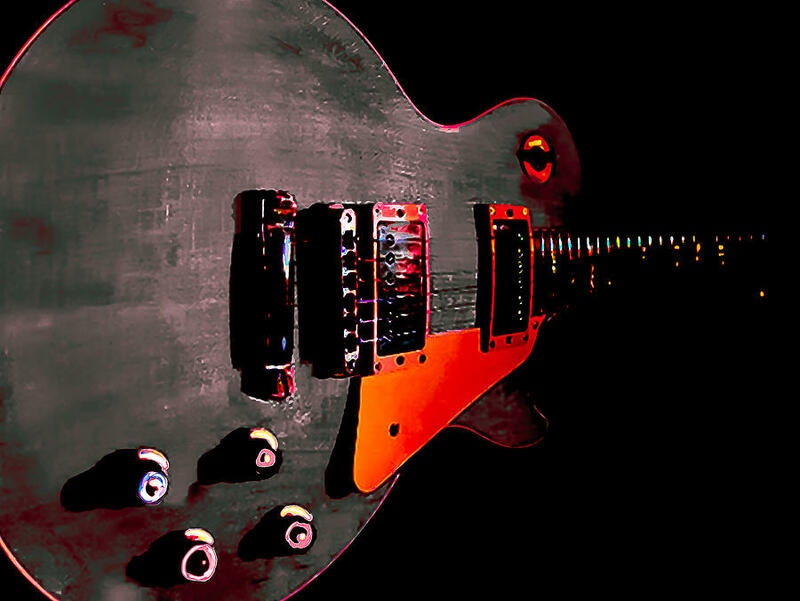 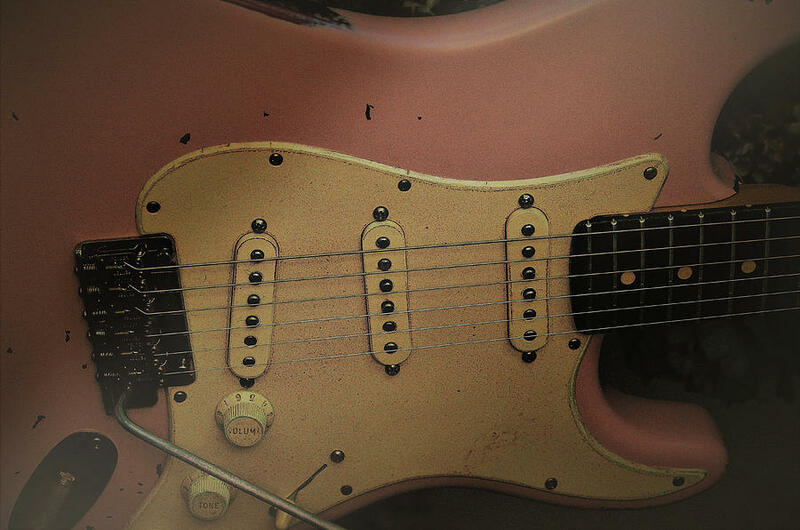 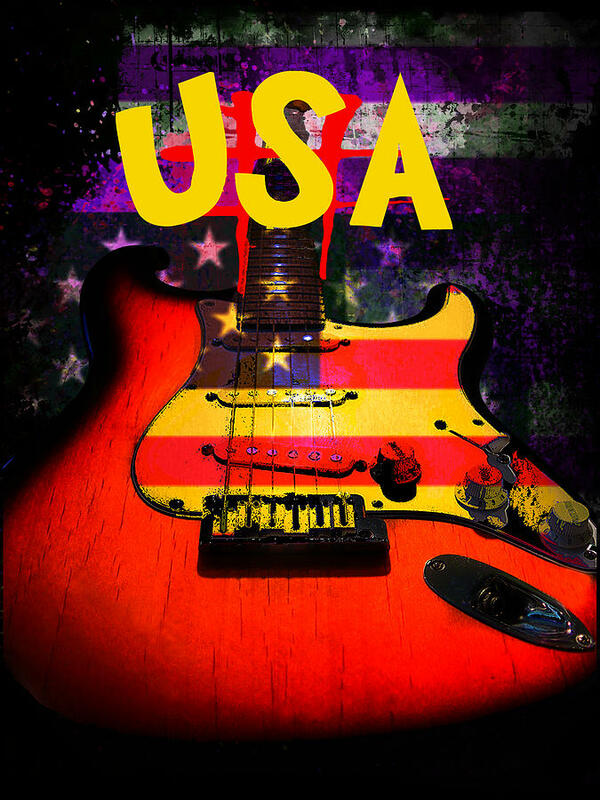 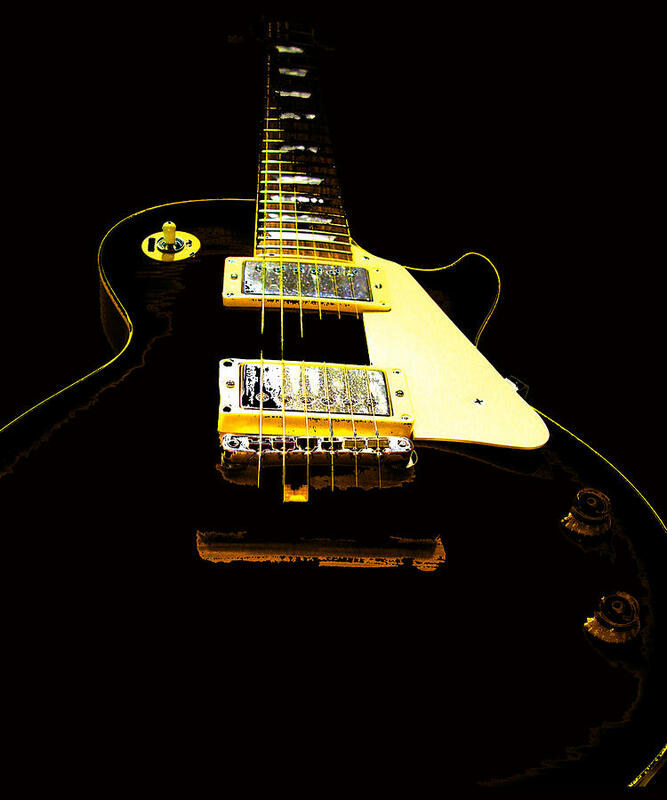 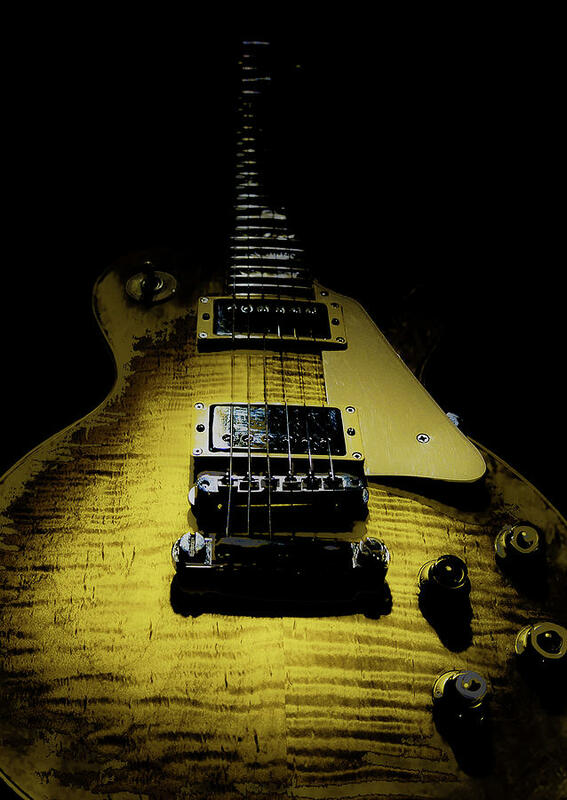 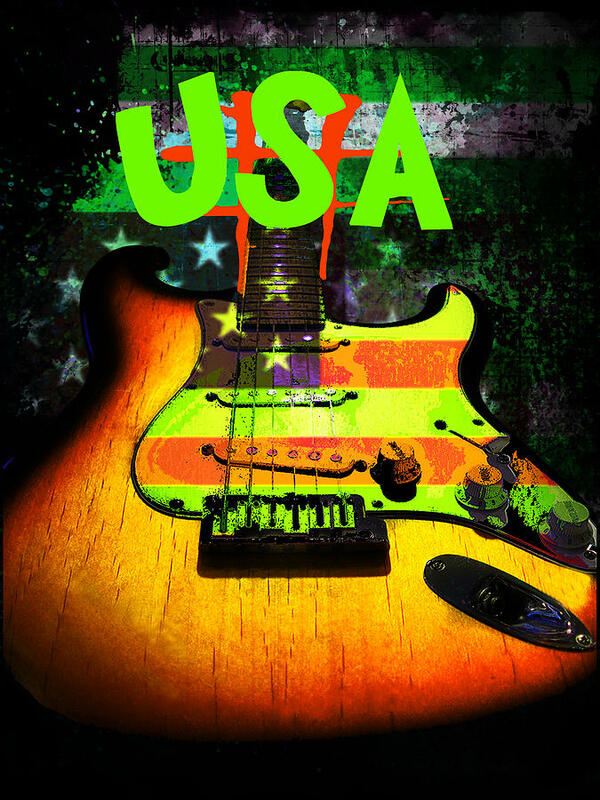 All images are photographed and copyrighted "one-off" actual guitars and can only be found from Guitarwacky. 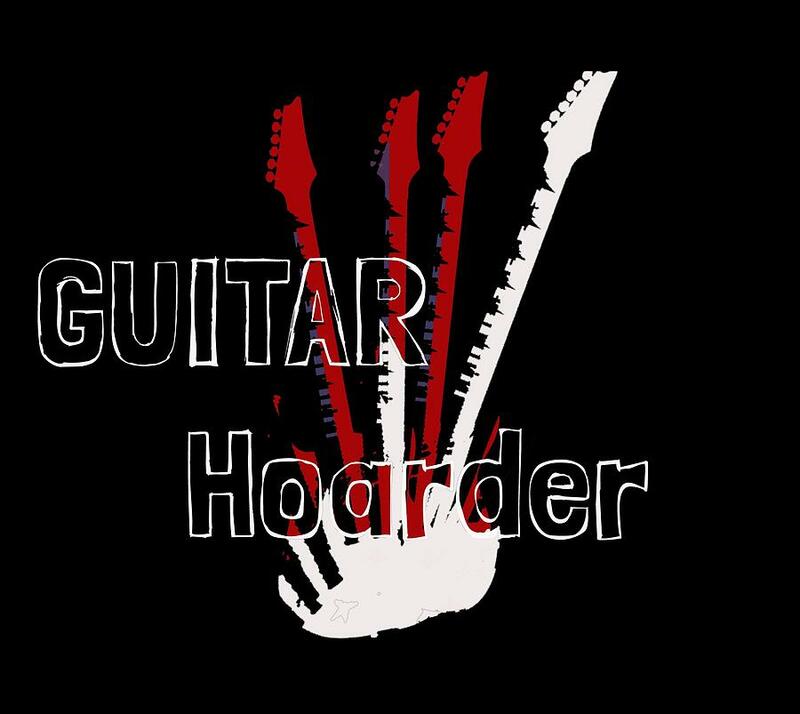 Also Visit Guitarwacky.com for even more merch!